Welcome to Universal High! Ours is a universal school: everyone and anyone who wishes to pursue excellence in education is welcomed into our fold. The experience of studying here is also universal in the sense that it prepares one to have an international perspective. We are fully conscious of the fact that we are preparing students to be part of the global, knowledge oriented economy. Thus our effort is always focused on building the student’s confidence and ability to be a self learner in any part of the world and at any time in his life. 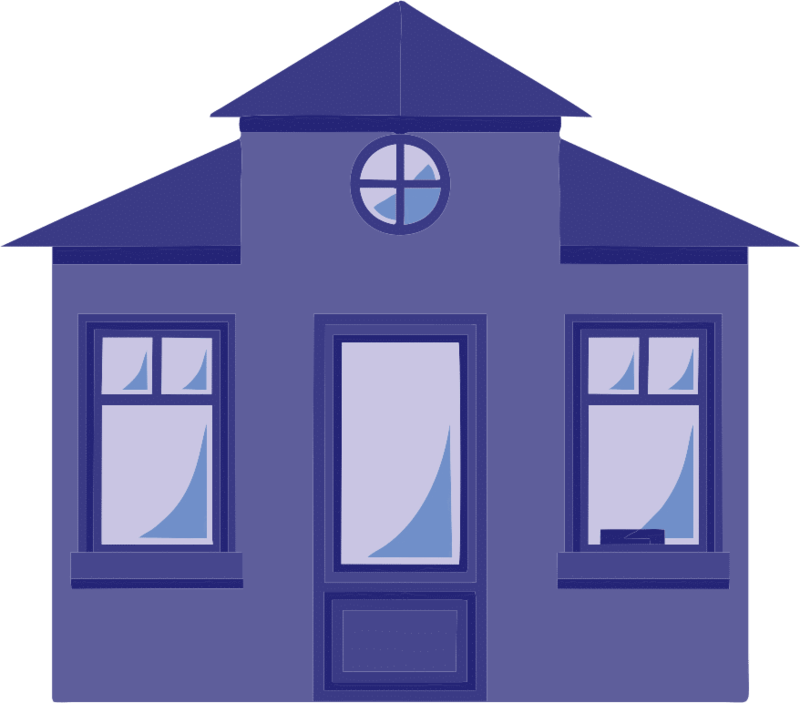 We truly believe that every human being is endowed with intrinsic value; the role of Universal High is to create the setting that not only draws out but also enhances his self worth. Research has shown that individuals with a high self-esteem contribute fully to the world they inhabit. 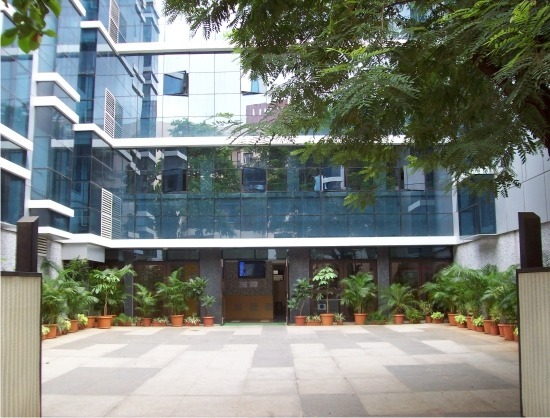 With the rapid increase in knowledge and the zillions of options available sometimes as educationists we tend to get puzzled about what we should provide to our children; however, the sound guiding principles and the three dimensional approach pioneered by the Universal Education direct us to getting our priorities right. This approach helps us never to be complacent about our achievements but to constantly upgrade our own learning. 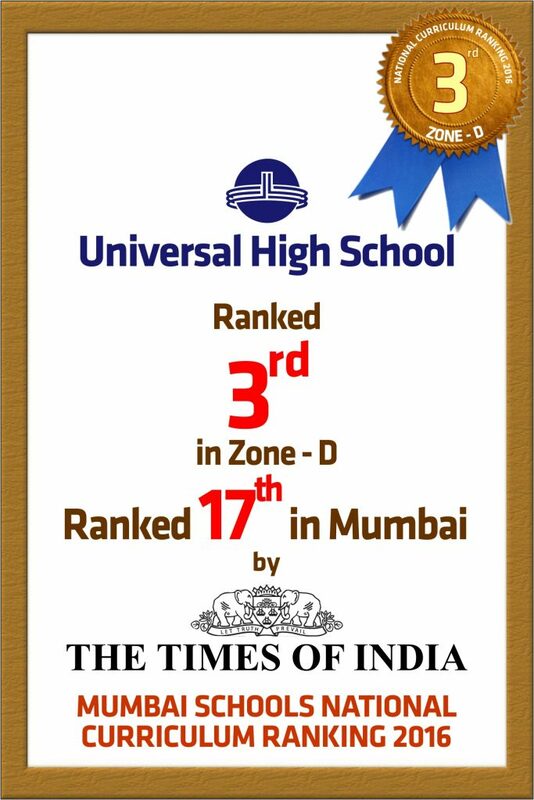 It is due to our persistent hard work that we are proud to be ranked 3rd in Zone D and among the TOP 20 best schools in Mumbai. Our intention and effort are coupled to provide an education that does not tire the child but refreshes him as it takes cognizance of his emotional well-being; an education that makes him an active seeker of knowledge, an education that enhances his compassion for each and every member of the human family.